‘Speak out for those who cannot speak, for the rights of all the destitute. Part of our mission as a church is to help support those who are marginalised or who live in poverty. We actively encourage volunteering and allocate funds to international, national and local charities. The congregation has chosen to focus on poverty and the environment as areas for special action. We hope you might feel inspired to get involved with these. Through Church Mission Society we support a young family in southeast Asia, working alongside the local church as it seeks to respond to new opportunities and challenges, leading training and also teaching English to resource emerging leaders. 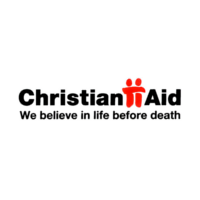 Christian Aid works globally for profound change that eradicates the causes of poverty, striving to achieve equality, dignity and freedom for all, regardless of faith or nationality. It is part of a wider movement for social justice. WaterHarvest works with rural communities in India to harvest the monsoon rains, enabling the poorest people to reap the benefits of safer and sustainable water. Church Urban Fund tackles poverty in England by informing, inspiring, resourcing and supporting churches as they work to build community. 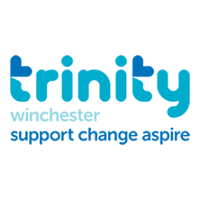 Trinity Winchester provides life-changing opportunities for people who are homeless or suffering from social deprivation. 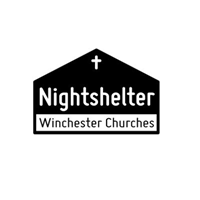 Winchester Churches Nightshelter provides high-quality accommodation and food, a safe and caring temporary home and specialist support to enable people to rebuild their lives and escape homelessness for good. Barnabas Fund supports Christian minorities in the world suffering as a consequence of their faith. Bible Society is a global mission encouraging reading of the Bible and making it available to people of minority languages and cultures. Church Mission Society works to bring hope to people made vulnerable by unjust systems or difficult circumstances. Embrace the Middle East improves the lives of vulnerable and disadvantaged people, regardless of their faith or nationality. Feed the Minds works with some of the world’s most disadvantaged people to improve their literacy skills. Leprosy Mission provides treatment, rehabilitation and general health care. Mission to Seafarers provides help and support in over 260 ports worldwide. USPG (United Society – Partners in the Gospel) works in direct partnership with Anglican churches around the world helping those in greatest need. 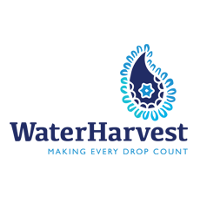 WaterHarvest works on water-related projects in Rajasthan, northwest India. 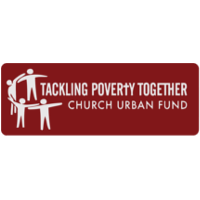 Church Urban Fund works to tackle poverty and transform the lives of the most marginalised in our country. Boaz Project is a horticultural facility providing a therapeutic work community for adults with learning disabilities. Churches Together Winchester supports refugee charities on a monthly basis: Médecins sans Frontières, Firefly International, Aid to the Church in Need and a British Red Cross project, Hampshire Young Refugees Together. 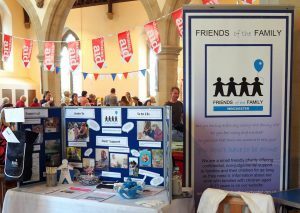 Friends of the Family Winchester supports vulnerable families in finding solutions to their problems. Langley House Trust works with those who are at risk of offending or have offended, establishing positive foundations so that they can lead crime-free lives and become contributors to society. Minstead Training Trust offers residential and day care with training in work, life and social skills to adults with learning disabilities. The Olive Branch is a counselling service for people living in Winchester and the surrounding area. Southampton and Winchester Visitors’ Group offers friendship and support to asylum seekers. Street Pastors, Winchester are a group of church members who work on the streets helping those in need at night. Trinity Winchester addresses the effects of homelessness and vulnerability through specialist practical and emotional support. Winchester Basics Bank provides emergency food and clothes to individuals and families in need. Winchester Churches’ Nightshelter is open 365 days a year and offers accommodation, food and vital support services to homeless people in Hampshire. 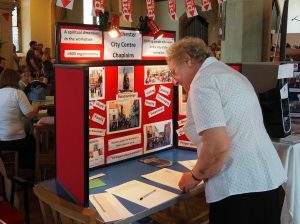 Winchester City Centre Chaplaincy are a group of people who build friendships, listen and support people in their place of work; Liz Russell is the chaplain we support.